I’d like to tell you about a very cool coffee table book – it’s a book about Apple. Back in 2009, a guy named Jonathan Zufi collected and photographed pretty much every single product Apple has ever made since 1976 and produced this stunning coffee table book. It’s called ICONIC: A Photographic Tribute to Apple Innovation. If there was ever a perfect gift for the Apple fan – or history buff – this is it. 350 beautifully designed pages and hundreds of fantastic photos of basically every product Apple has ever made – every desktop, laptop, iOS device, printer, and even the old gaming devices, it’s all in here and I guarantee you’ll see some products that you didn’t even know Apple made. There’s an amazing chapter about prototypes and there’s also a chapter on packaging – all the boxes that came with all this amazing technology. I personally own a copy of the original ICONIC book, and it’s indeed stunning. The book feels great, photographs are professional and well laid out – I had no idea some Apple products existed, but ICONIC provided a great visual intro. 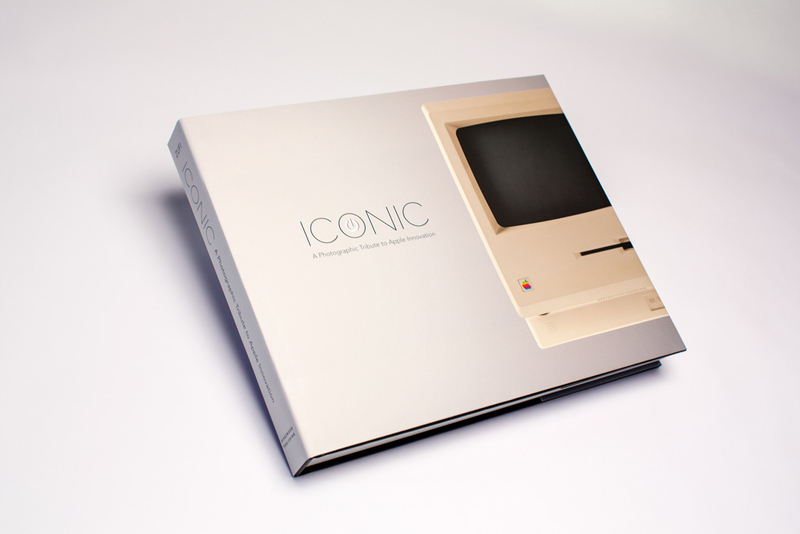 ICONIC includes a foreword by Steve Wozniak and hundreds of amazing quotes from other Apple pundits – it’s really something. The book comes in a few different versions including a version in a book case that looks like an old Apple floppy drive, and a new ‘UItimate Edition’ that ships in a white clamshell with an embedded glowing standby light that pulses just like the old sleep indicators on the MacBook Pros. It’s really worth seeing so visit iconicbook.com and take a look. You can order the Classic Edition at Amazon, but if you decide you want the Classic Plus, Special, or Ultimate Editions then enter the code macstories when you check out for a 10% discount. My thanks to ICONIC for sponsoring MacStories this week.